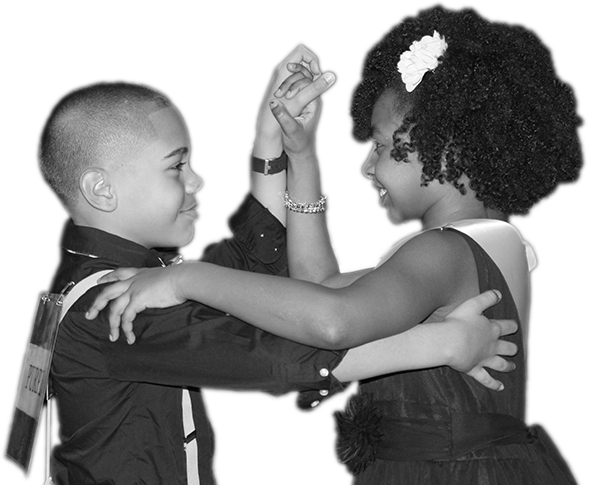 Dancing Classrooms Long Island has been successful since our start in 2008 because of an amazing set of donors, volunteers, staff, and board members. We are passionate about fostering social and emotional growth in Long Island’s youth (while teaching them to shake what their mamas gave them!). We invite you to join the DCLI family.